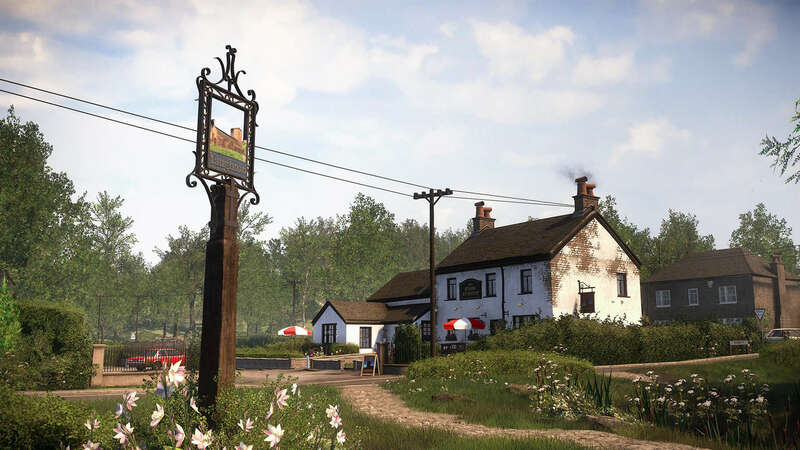 You may not instantly recognize the small game development studio that calls itself The Chinese Room, but if you’ve played and enjoyed slower-paced exploration titles (often referred to as “walking sims”) like Dear Esther or Everybody’s Gone to the Rapture, you’re at least familiar with the studio’s work. “Back in June, I had a health scare – nothing life-threatening, but enough to pull me up short and make us have a serious think about things. This was right at the tail end of development on So Let Us Melt, following a long period of ongoing pitches and negotiations to secure the follow-up project for the studio. As part of this recovery process, The Chinese Room had to let a large portion of its staff go, a situation that was made even more stressful since they still had to finish up development on So Let Us Melt while also looking for new jobs. Pinchbeck explained that he didn’t want to compound that stress by also making a public announcement about the studio’s recovery plans and layoffs, hence why he waited until now to do so. The silver lining to all this news is that The Chinese Room isn’t shutting down permanently. Pinchbeck made sure to clarify that the studio will still be somewhat active during its hiatus, and that activity will include engaging with fans on social media and even quietly working on previously announced upcoming projects like The 13th Interior (previously known as The Long Dark) and Little Orpheus. All of The Chinese Room’s currently available games will remain available as well, though naturally fans shouldn’t expect a new game from the studio for a good long while.